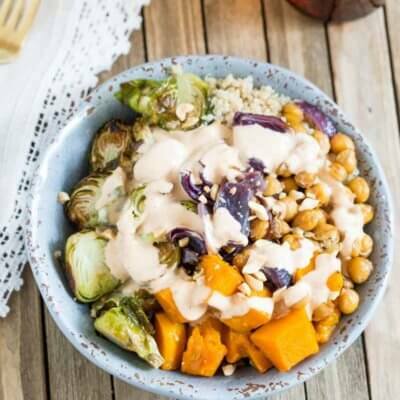 This Vegetarian Nourish Bowl is power packed with nutritious and detoxifying foods that will nourish your body from the inside out! 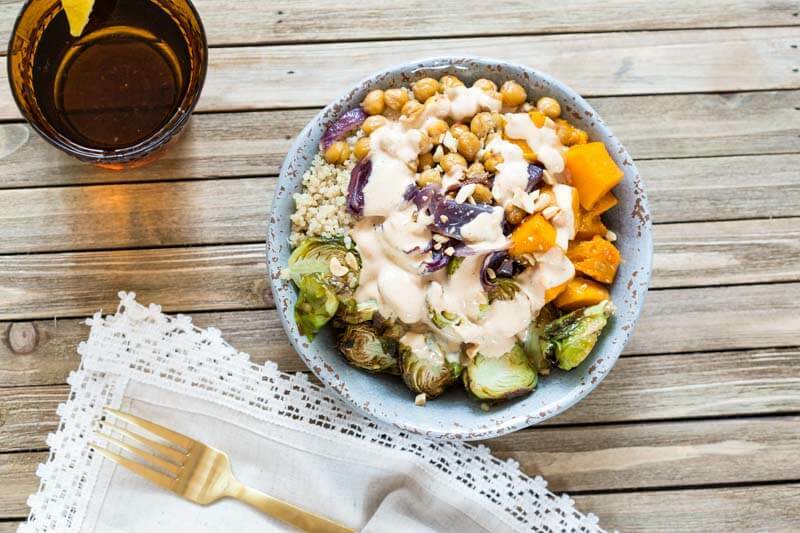 Roasted butternut squash, Brussels sprouts, garbanzo beans and quinoa drizzled with a lemon peanut sauce….YUMMA! 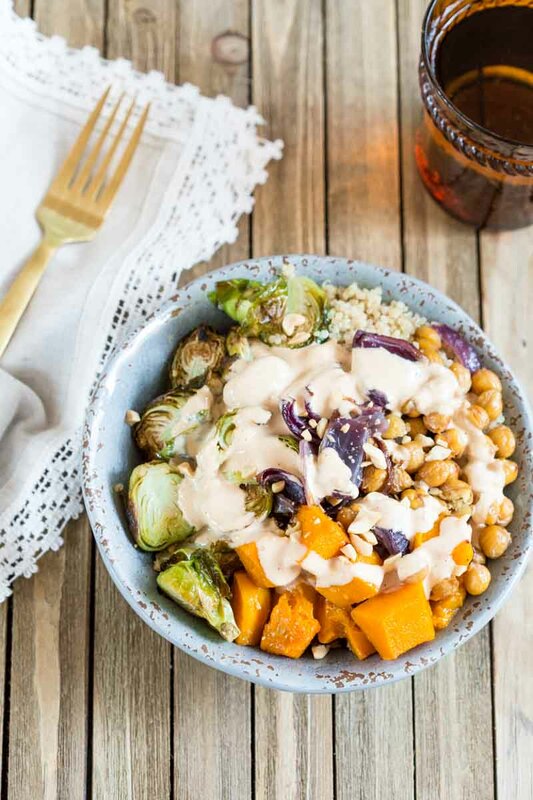 Veggie forward and nutrient packed, this Vegetarian Nourish Bowl is sure to leave you energized and nourished from the inside out! Happy 2017 friends. It’s that time when everybody is out setting intentions and goals for the year ahead. Do you feel like you’ve missed the ship? Or are you already out there goal crushing? With the craziness of the holidays and end of the year madness, I sent my “out of office” email autoresponder and spent time with the family, which is why you haven’t seen much of me the last couple of weeks. I hope you were able to do the same and get much needed R&R. So I get all excited about the new year because I really enjoy the planning and goal setting process, sure you can do this anytime but the new calendar year means new planners and organization at it’s best! 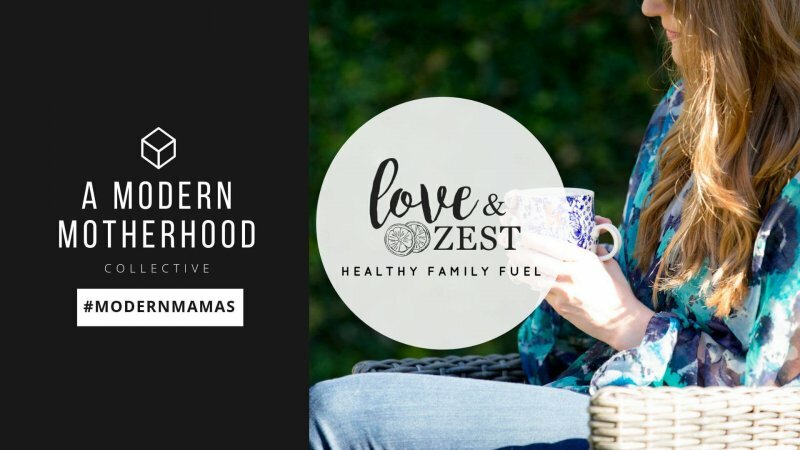 It’s that fresh start or reset button that most of us need. And this year I’ve set a theme or intention that I’d like to focus on and will break my goals down each month to focus on the critical few things that matter and hopefully let me feel less scattered. Less is more! My word for the year is PURPOSE. Living a life of purpose and one that isn’t distracted, over scheduled, and too tired. The last year has been a doozey across the board and I want to “get my life back” so to speak. 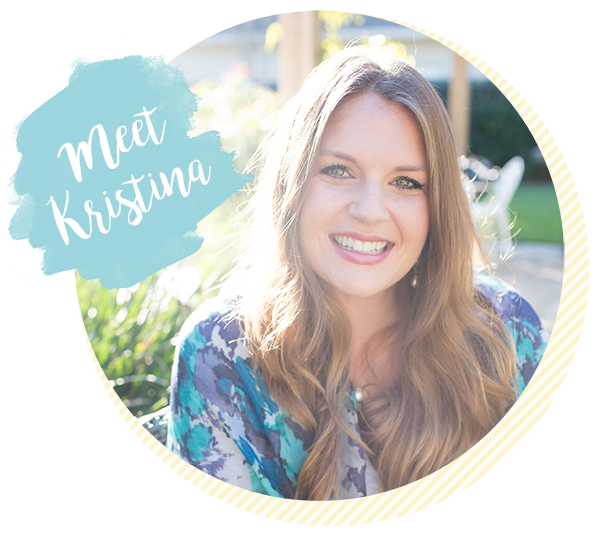 I thought I’d share a little about how I’m planning on putting my attention to my word PURPOSE. But before I start organizing my thoughts and goals for the new year, I take assessment of what happened last year. 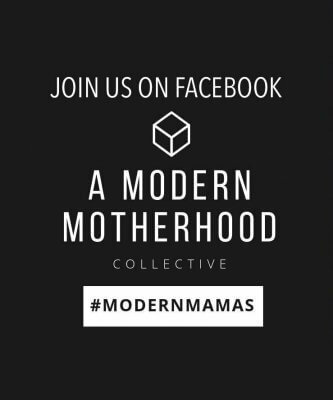 Did I meet the goals that I hoped to achieve? If so, what made me successful. Was there anything in particular that worked or didn’t work. And the answers to these questions are so helpful in building new goals and intentions and set you up for more success. First I’ll start off with a category brainstorm. I list out my roles and what I want to accomplish and/or experience in each category for the year. And then it’s time to cross things off the list. Wait, what? Yes, cross off some of those dreams that you just wrote down. We like to think that we can accomplish ALL THE THINGS ALL AT ONCE. But the truth is, to be super successful, you need to become laser focused. The act of picking your top priorities and crossing off the lesser things that are going to keep you too busy, too distracted and over scheduled is so vital to success. This is the most important step in the goal setting process and one that I need to get better at this year. Indeed, it’s my intention to have PURPOSE. I’d love to know, do you go through a similar process for goal setting? Do you set an intention or mantra for the year? 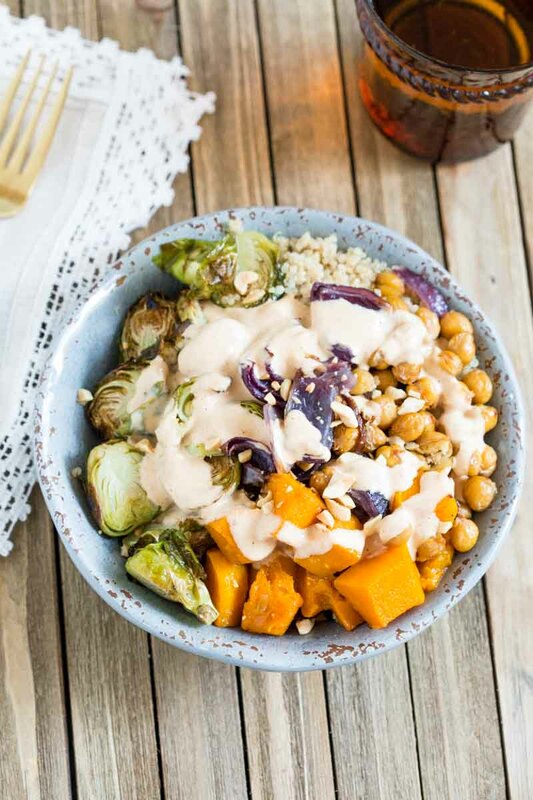 Oh, and if your goal is eating more veggies or meal prepping recipes for the week then add this Vegetarian Nourish Bowl to your list!! Vegetarian Nourish Bowl is power packed with nutritious and detoxifying foods that will nourish your body from the inside out! 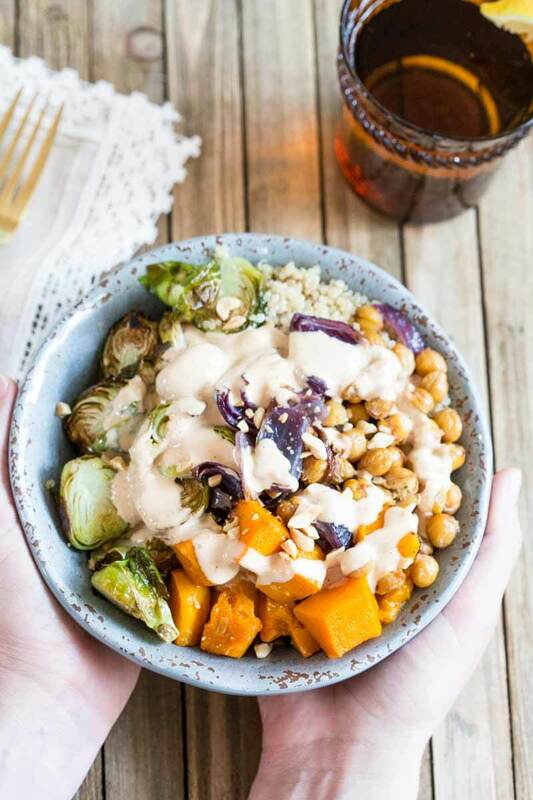 Roasted butternut squash, Brussels sprouts, garbanzo beans and quinoa drizzled with a lemon peanut sauce….YUMMA! Preheat oven to 400 degrees F and line rimmed baking sheet with parchment paper. On prepared baking sheet, arrange butternut squash, brussels sprouts, onion, garbanzo beans, and garlic; toss vegetables in olive oil and season with pepper. Roast veggies for 40-45 minutes until slightly golden in color. Halfway through baking, give veggies a shake or turn them over to ensure even browning. Prepare dressing by mixing together, lemon juice, water, sriracha, and peanut butter. To serve, top quinoa with roasted veggies, crushed peanuts and a drizzle of lemon- peanut butter sauce. Nutrition information based on 2 cups butternut squash and 2 cups quinoa. This looks amazing! I love all the healthy flavors and colors! Thanks! Colorful dishes get me every time. This recipe looks so similar to what I made a couple of nights ago! I tried to “patty” but fell apart. I ended up turning ingredients into a baked dish. I love your peanut and lemon sauce idea!!! Thanks Dan! Yeah, it’s so easy to just toss it all in a bowl. I’m all about minimal effort when it comes to getting healthy food on the table. Great post. Self care is definitely on my priority list this year, it’s so important. I love the sound of this dish, Nourish bowl just makes you feel better just saying it out loud. Right there with you Becky! Self care can be challenging to set as a priority but it’s so needed. Somethings got to give, right? I love big bowls of veggie goodness like this. Look at all this colour! This is absolutely my kind of lunch !! Wholesome , Vegetarian and lots of fun ingredients. Thanks!! Good anytime of day too. Sometimes I’ll take leftover veg from these bowls and add them to an omelette or breakfast hash.